It was a horrible week. I sat thinking to myself I’m just too old and too tired for this crap. Yes, crap. And, if I had checked my dipstick I would have seen that I was running about a quart low on grace. Let’s be honest, there are times when we are so worn out from the circumstances around us that we feel graced out – like it’s just impossible to be gracious towards others. So often we get caught up in our own world and we forget that there are others around us who are dealing with their own set of personal issues. Friends, it’s really not about us. Every job carries its stressors; every family has its conflicts; everyone is busy. Everyone needs grace. Everyone should offer grace. When life doesn’t go your way, choose grace. 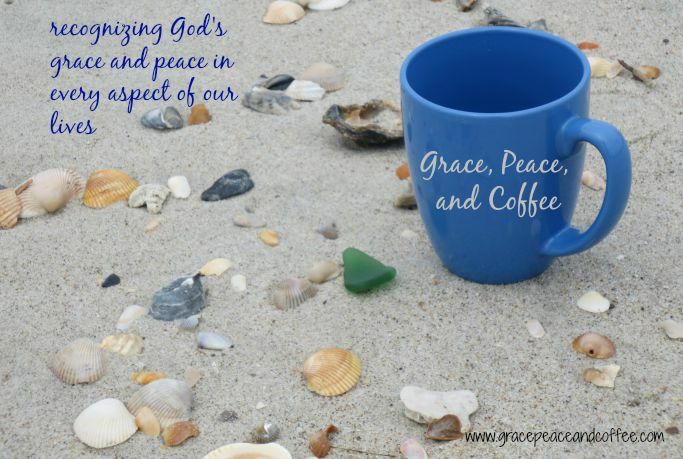 When a co-worker rakes over your last nerve, choose grace. 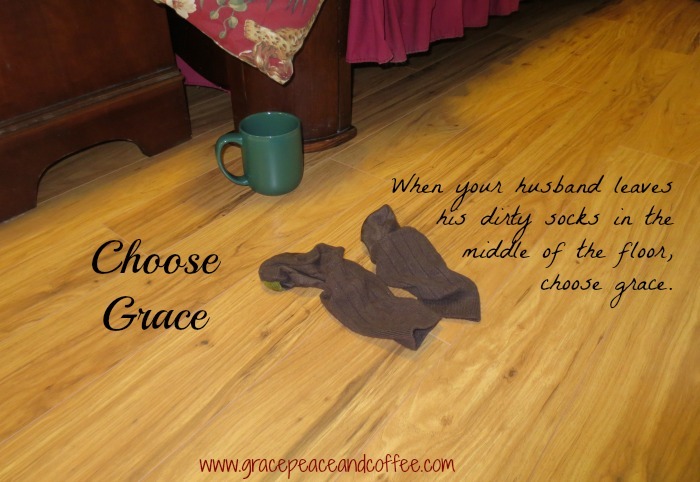 When your husband leaves his dirty socks in the middle of the floor, choose grace. During the upcoming holidays, choose grace. Jesus didn’t withhold His grace because he was having a bad day. Praise God that He knows the exact amount of grace we need every day. God freely and abundantly extends His grace to us so that we can extend it to others – especially on those days when we feel like we are fresh out of grace. Life is too short. Choose grace.